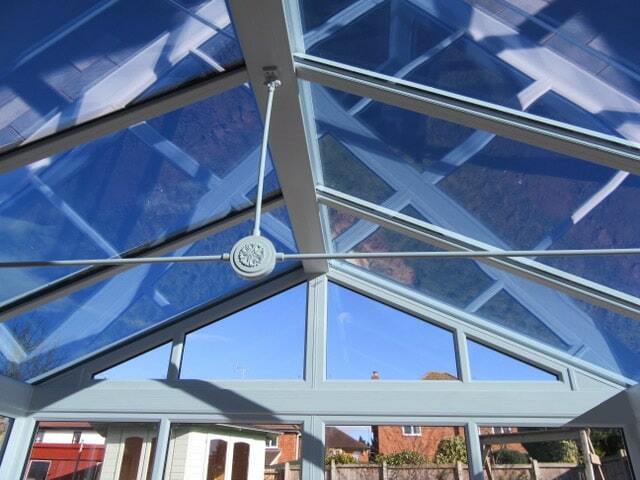 With over 22 years of experience in the business, T J Conservatory Solutions caters to customers throughout Worcester, Malvern, Hereford, Evesham, Tewkesbury and Leominster. 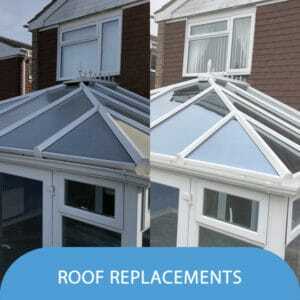 We’d like to welcome you to our website, TJ Conservatory Solutions. 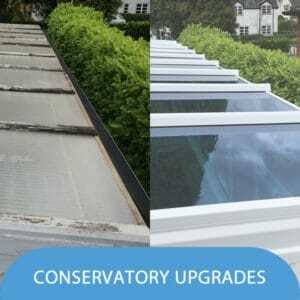 Conservatory design and technology has advanced considerably in the last decade, here at TJ Conservatory solutions we are always working with the latest technologies backed by our vast experience in all conservatory types old and new. 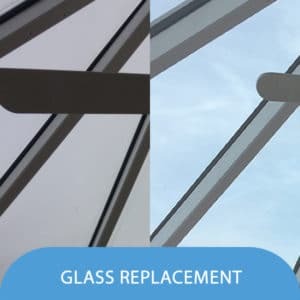 Conservatories can come in almost any colour, any size, any design, with thermally efficient glass, self-cleaning glass or argon filled glass (It does actually work and we have trialled it ourselves). 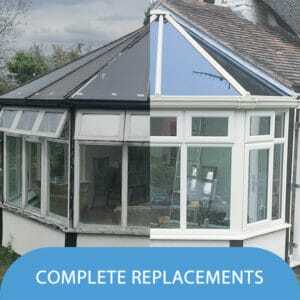 All with an energy rating to suit your budget. Maybe you are looking for something a bit different, we love a challenge and the unusual request, we are experienced enough to deal with a more complex design. Need new glass units? no problem, we do all jobs big and small. 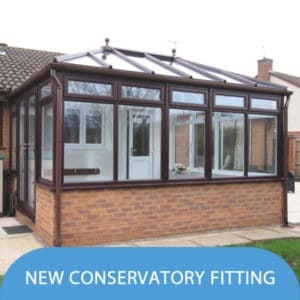 We pride ourselves on helping all our customers as much as possible, providing expert advice and going the extra mile so if your thinking of replacing your conservatory or you want to upgrade your windows, doors or looking to replace the roof of your conservatory – whether for thermal efficiency, noise reduction, better UV protection or simply because you want your conservatory to look new again – get in touch with us for quality conservatory solutions. 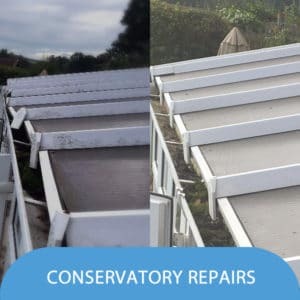 We also provide repairs and general maintenance to existing conservatories, including wooden conservatories, in a range of styles.